COMPLEX SAYS: Here's another rivalry with roots in the Communist regime. Steaua became the team of the Ministry of Defence, and Dinamo of the Ministry of the Interior. Heavily financed by their respective government arms, they attracted the best players in the country as the rivalry heightened. 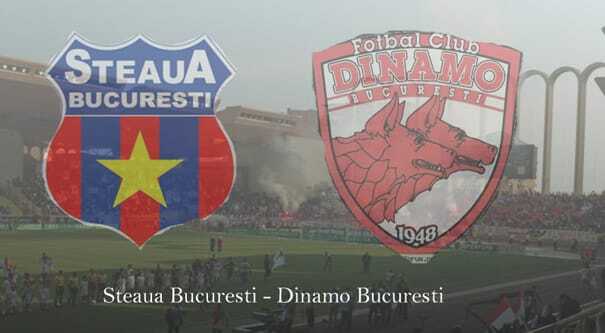 Dinamo believed the Ceausescu family favoured Steaua, while Steaua accused Dinamo of using the secret police to influence results. Political. MEMORABLE MATCH: June 26, 1988, result unknown. Dinamo scored a late winner in this cup final, but Valentin Ceausescu (son of ruler Niculae) ordered his team, Steaua, off the pitch. Dinamo collected the trophy, but the Romanian FA has Steaua listed as the winners.